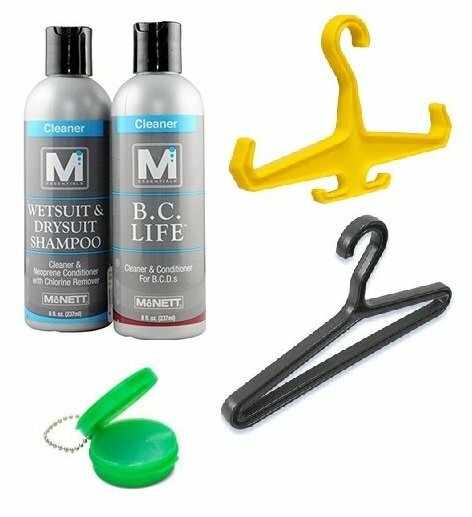 It can be overwhelming when it comes to creating your own Scuba equipment set up. 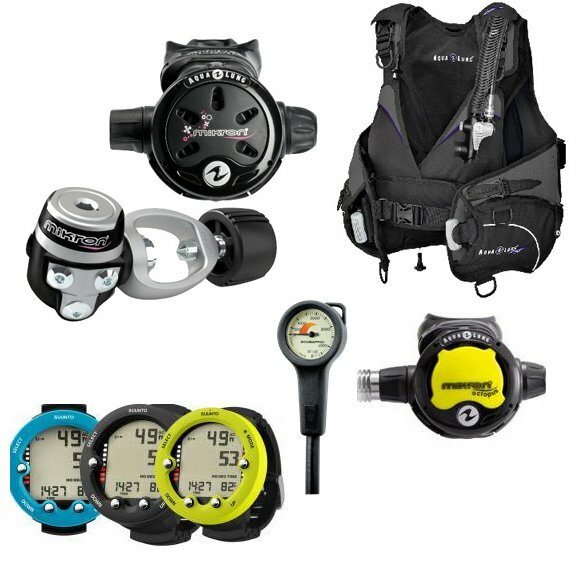 We have put together a variety of packages that include a BCD, computer, regulator, and gauges. 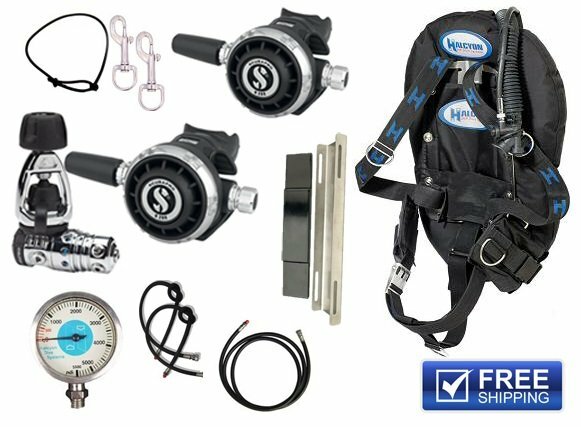 Save time and money by selecting your complete Scuba Dive Equipment Package with us! All packages include free shipping within the US only.